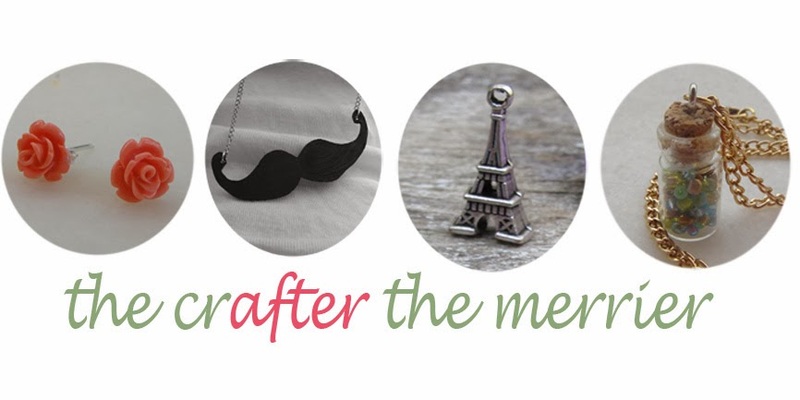 Are you looking for last minute christmas gift ideas???? 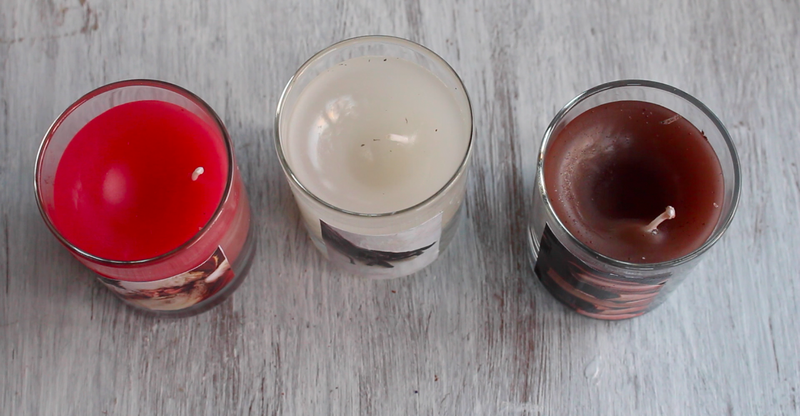 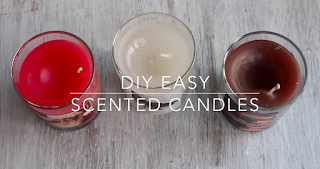 Well here is a super easy project on how to make homemade scented candles!!! 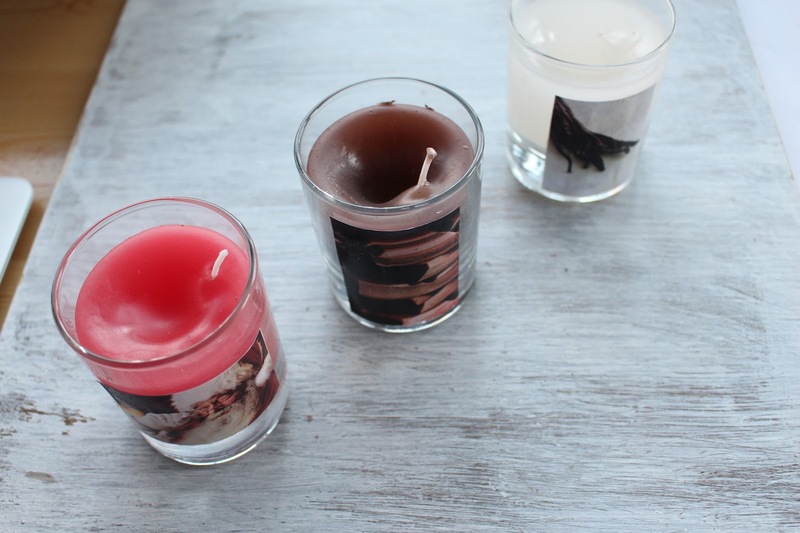 Candles are so easy to make and so cute as a gift specially in winter time and of corse christmas.